It was a lot of work, but the end result is well worth it. If you ever have a chance, this is a good car to see for yourself. 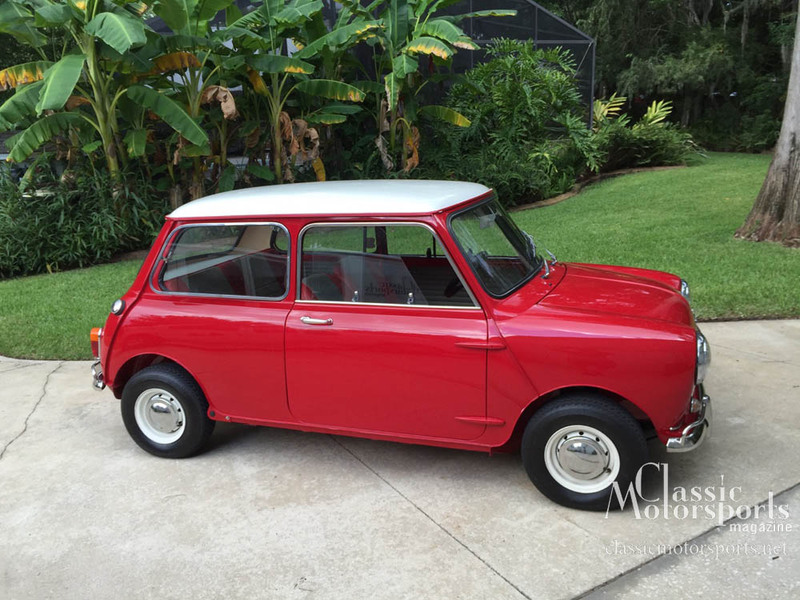 With the perfection of the chrome trim, our Mini Cooper S is just about done. We still have a bit of sorting to do, and need to figure out how to get the reproduction shiny plastic strip (which was originally aluminum and easy to install) onto the car. 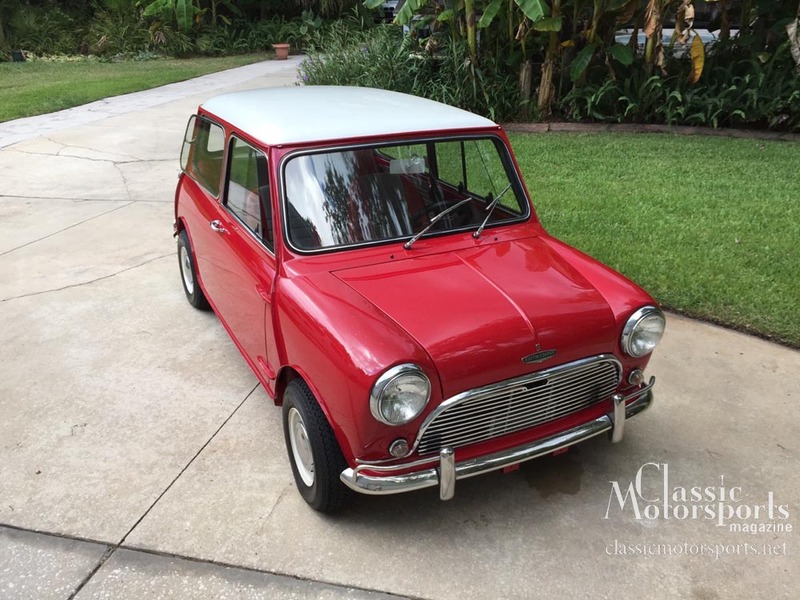 So, after two years, countless hours and more money that we care to count (probably around $35,000-40,000 doing most everything but the transmission and paint work ourselves), our 1967 1275 Cooper S is ready to see the light of day.